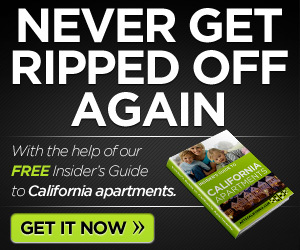 I found this article and wanted it to link to it as a follow up on my article on Ca apartments. The United States has the lowest number of homeowners since 1998 as a result of the recession. The U.S. Census shows that 33.6 percent of American households now rent instead of own their homes. Before the housing crisis only 31.7 percent were renters. That means that 3 million more people now rent Ca apartments or apartments, homes, or condos in other cities because of the housing crisis. According to http://realestateinvestmentcalifornia.com/renters-growing-in-numbers/ we should expect that number to continue to grow. How about you? 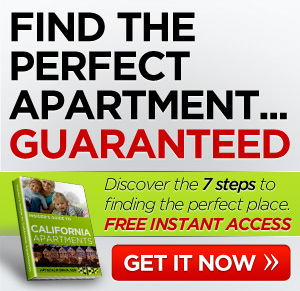 Any luck finding Ca apartments for rent? Comment below.